Don’t miss Steven Spielberg’s cinematic masterpiece E.T. 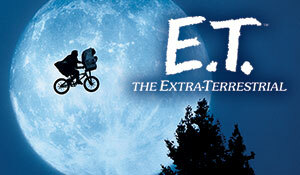 The Extra-Terrestrial, with John Williams’ Academy Award®-winning score performed live to picture by the NJSO. Experience the magic once more!